Girls football is the fastest growing sport in the world with more than 1.38 million girls playing football in England alone. 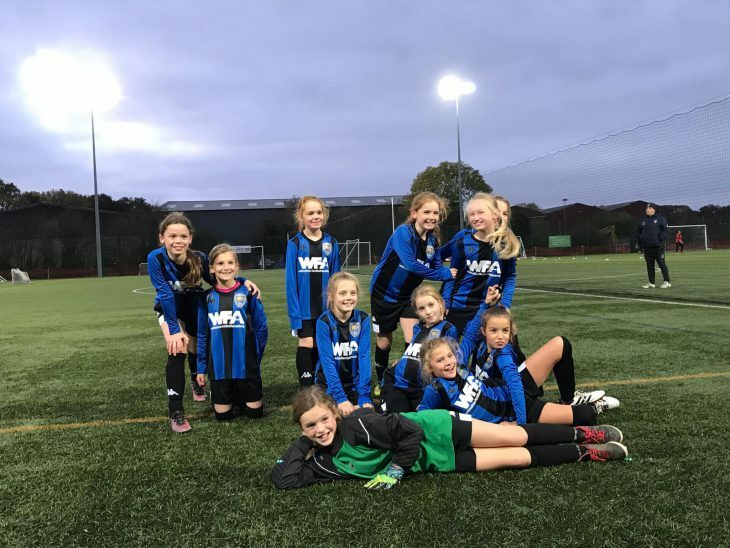 WFA is proud to host the biggest and best Girls Football Development Programme in Wilmslow in conjunction with the FA’s initiative to introduce more girls to the game. 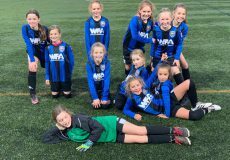 We now have three girls teams playing in the Cheshire Girls League. We have the U10 Wildcats and the U12 Lionesses and the U14’s Panthers. We are currently recruiting girls for our under 10’s, 12’s and 14’s teams. Whether you’re a beginner and just want to try the game for the first time or you want to push yourself to a higher level then WFA on a Monday night is the best place to come. As well as developing girl players, we are also developing girl coaches. All the girl coaches at WFA actually started out in football when they were very young at WFA. They are now making a career for themselves in football and going through their FA badges. Some of the girls we have coached over the years have gone on to play at international level and signed as pro players. Millie Turner is now at Manchester United Ladies and is and is an England International, one of our Lionesses! 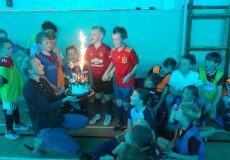 Our session on a Monday is about learning to play the game in a fun and friendly environment. We start off with a light warm up, go through basic skill drills and ball control and then split into teams to play some matches under the watchful eye and encouragement of our coaches. We have girls attending from around 12 different schools in the area so you’ll no doubt make new friends and we occasionally organise trips to watch Manchester City Ladies play. We also organise friendly matches against other girls teams around South Manchester too. So what are you waiting for? Come along to our Monday night session and join in!